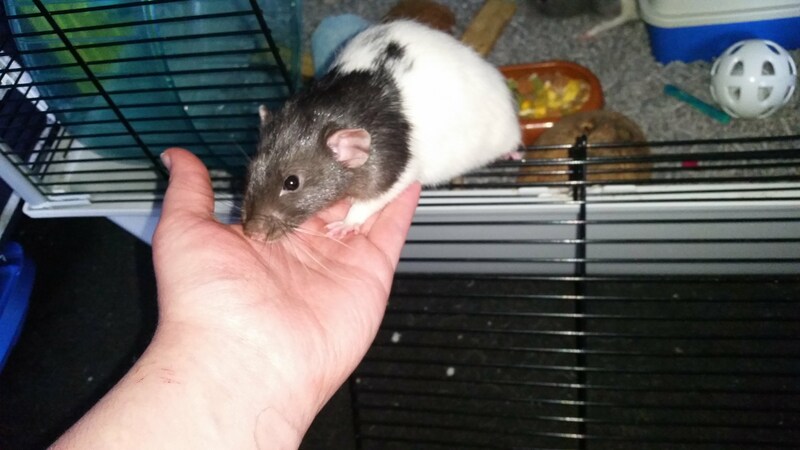 I am looking to re-home my two male rats. I no longer have time for them and cannot adequately provide the attention they need and deserve. The price shown is simply to make sure they go to a good home! 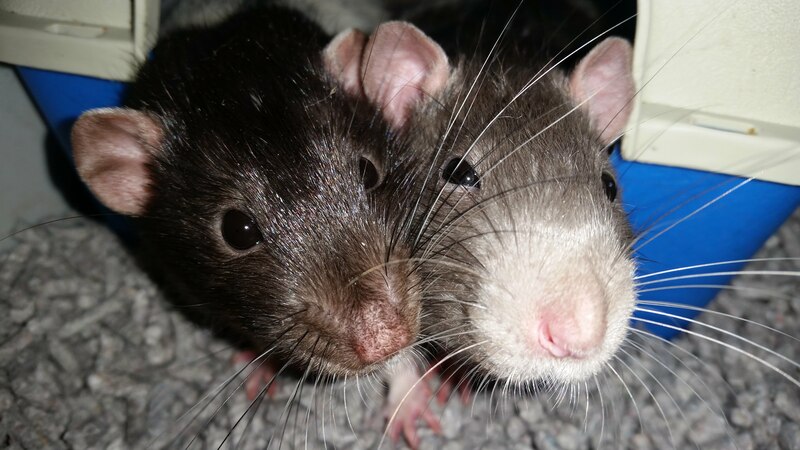 Two male rats brothers, bought from a pet shop in the first week of December 2017 with an estimated birthdate of late October early November of the same year. 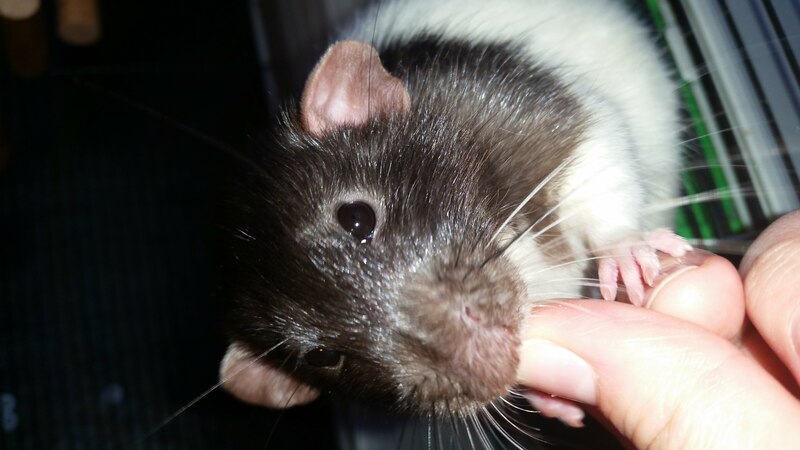 They are very big boys and love to scarper around their cage. They have very different personalities and seeing their intelligence is easy. They do not handle very well, but will sit on a shoulder or in a good very nicely. Both are quite vocal and fight...often. 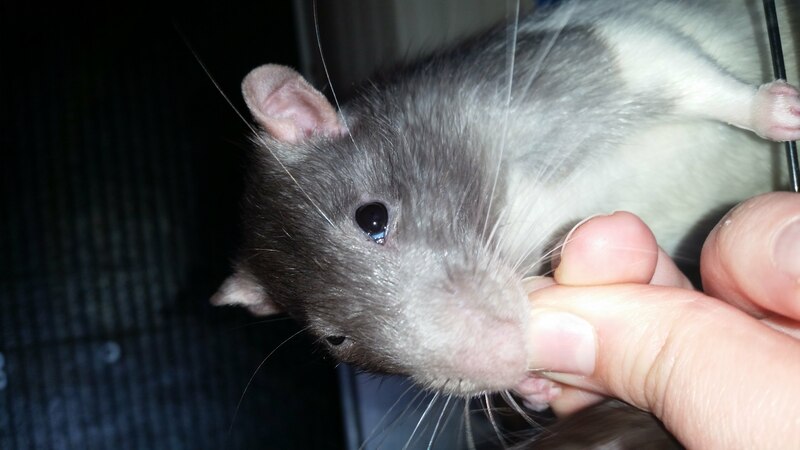 I'd like them to go to someone who has previous experiences with rats and is capable of handling their needs. I have fallen in love with them and I will be heartbroken when they leave but it is what is best for them. 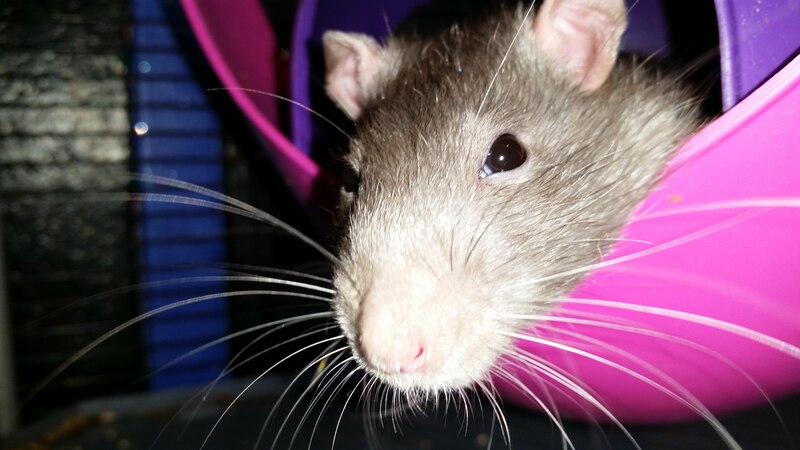 The cage was bought second hand but will be cleaned to the best of my ability, all and any accessories I have bought for them. A bag of food that hasn't yet been opened. Please get in contact with any questions, I really do not mind.